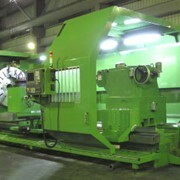 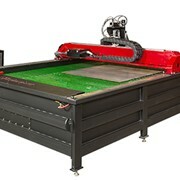 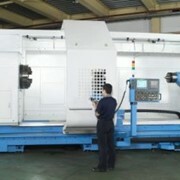 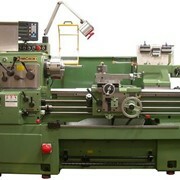 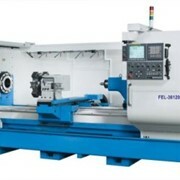 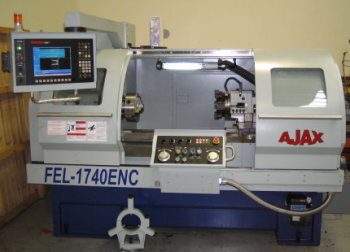 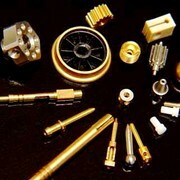 AJAX 410 and 435mm swing CNC "Teach In" style lathes. 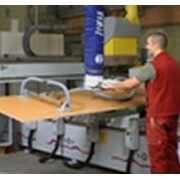 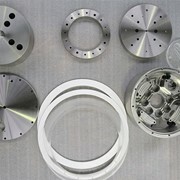 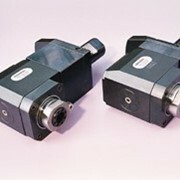 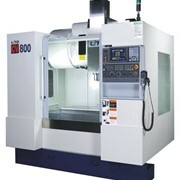 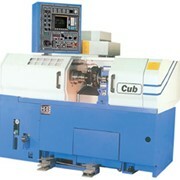 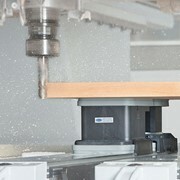 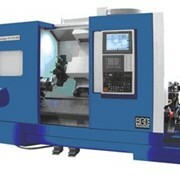 The very best combination of a powerful user friendly controller, in a compact lathe package. 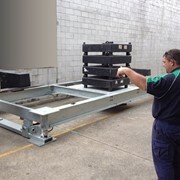 Available in 16" and 17" swing and up to 60" between centres, they are the perfect selection for smaller jobbing work and short production runs. 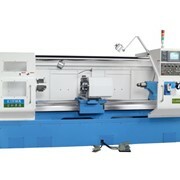 The standard 8 tool automatic disc turret and programmable spindle speed range change, further enhances the productive ability of this machine tool.